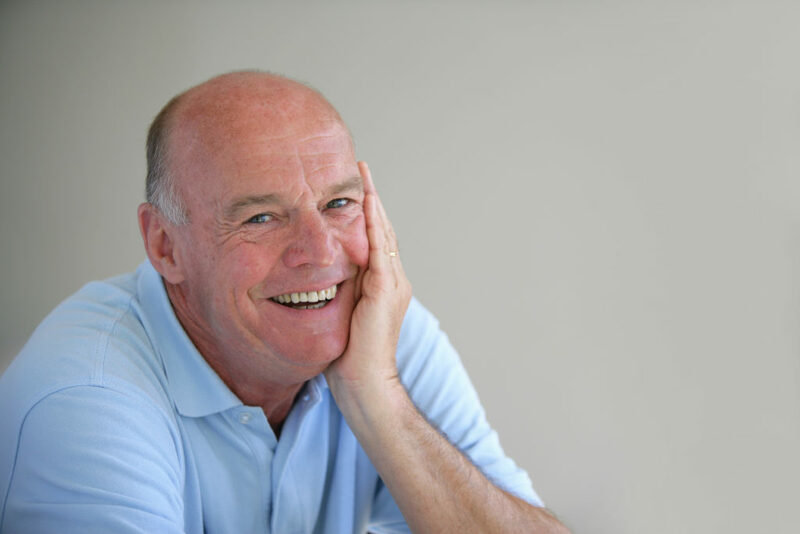 How Long Does It Take to Heal from Dental Implants in Yuba City? A missing tooth can cause a host of problems over time, like tipping, migration and rotation, which are serious conditions that can impact your oral health. It can also leave you feeling less confident about smiling. Thankfully, these problems can be avoided by receiving dental implants in Yuba City. Before committing, though, you’d like to know how long it will take to heal. Read on to get a detailed answer. Comments Off on How Long Does It Take to Heal from Dental Implants in Yuba City? 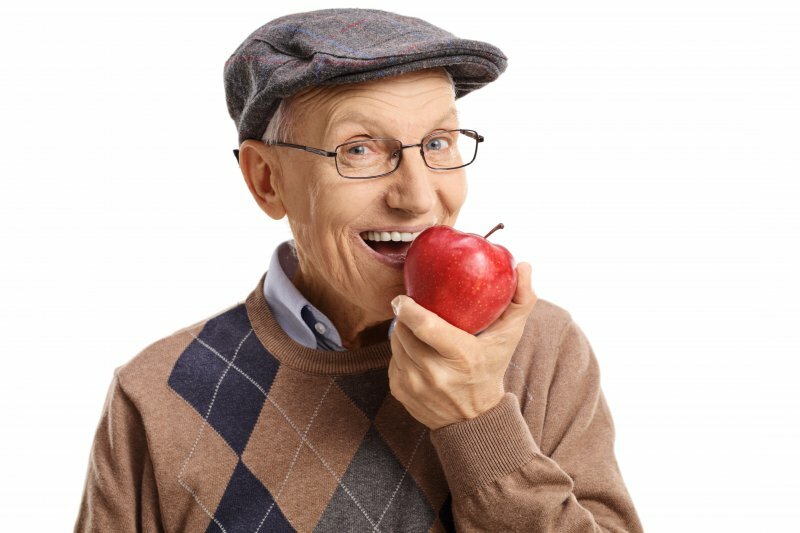 Once your missing teeth are replaced with dental implants in Yuba City, you’ll again have the ability to maintain a normal diet and smile with confidence. Although the dental implant procedure has a 95% success rate, the fixtures aren’t infallible, though. So if they aren’t cared for properly, there is a greater chance of them failing. 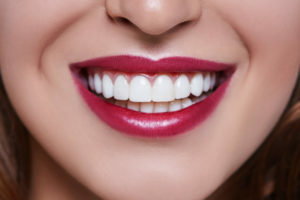 Read on to learn the top 3 causes of the premature wear of a dental implant, what can be done to restore it and preventive methods. Whether you have a crooked tooth or a highly visible gap in your smile, Invisalign can help subtly straighten your teeth without any metal brackets or wires. 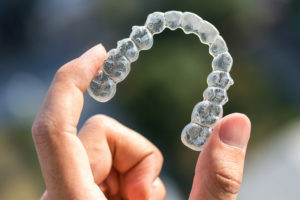 If you are a working adult, you may be concerned about how Invisalign in Yuba City will affect your daily life in the office or after work at social events. Fortunately, you do not have to sacrifice your work or social life in order to achieve the beautiful smile of your dreams. Just follow the helpful tips below! I’ve Suffered Bone Loss in My Jaw — Can I Still Get Invisalign? Gum disease affects roughly half of the adults in the United States. For most people, the condition is fairly mild. However, when it becomes advanced enough, it can lead to serious complications, including bone loss in the jaw. If your jaw has been weakened by gum disease or other circumstances, you might think that you aren’t a candidate for Invisalign in Yuba City. However, that isn’t necessarily true. It might still be possible for you to achieve the straight, beautiful smile of your dreams. Comments Off on I’ve Suffered Bone Loss in My Jaw — Can I Still Get Invisalign? Invisalign in Yuba City is an effective alternative to traditional braces for adults with misaligned teeth. Invisalign aligners are removable, low-profile, and effective. 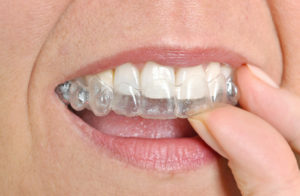 Most patients can complete Invisalign therapy in as little as six months. Everyone who survived middle and high school remembers at least a few classmates who wore braces. Sometimes, unfortunately, those kids were picked on because of the metal brackets on their teeth. Now, as an adult, the visual aesthetics of metal braces combined with those childhood memories may make you wary of exploring options to fix the flaws in your smile. Fortunately, modern dentistry offers a way to straighten your teeth without unsightly wires and brackets. Below are the top 4 advantages of Invisalign in Yuba City compared to conventional braces. Have you ever skipped a trip to the dentist’s office because you felt nervous or anxious? Perhaps you even drove past the office but just couldn’t bring yourself to go inside? If you suffer from dental anxiety, you are not alone: according to research reviewed by faculty at the Columbia University of Dental Medicine, between 30 million and 40 million Americans avoid visiting the dentist each year because of anxiety and fear. Even if you brush and floss every day, avoiding the dentist can have negative consequences on your oral health. 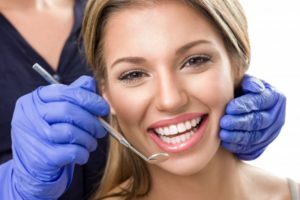 Thankfully, as you will discover below, sedation dentistry offers a way for your next visit to a dentist in Yuba City to be stress-free. When patients are told they need a dental crown, it can be quite alarming at first. 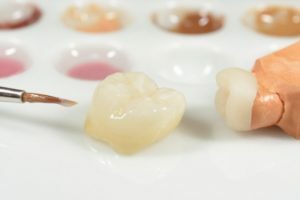 Dental crowns imply that your natural tooth has suffered from significant damage and needs a restoration to prevent future oral bacteria from reaching your vulnerable pulp. However, you wouldn’t be doing your due diligence if you didn’t ask questions along the way, according to your dentist in South Yuba City. To make sure that a dental crown is right for you, ask your dentist these five questions before beginning treatment. 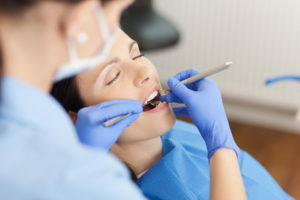 If you’ve just learned from your dentist in South Yuba City that you need a root canal, a million and one things may be racing through your mind. Is it going to hurt? Should I get a second opinion? What do I do after a root canal? Don’t worry—your dentist is here to address your concerns in this week’s blog post. Plus, you can always give them a quick call to address your concerns! Can a Dentist in Yuba City Fix A Failing Root Canal? You might think that you’re able to handle a little dental pain, but really—it should never be ignored. Why? Dental problems can take to show painful symptoms, even years to fester and leave you in discomfort. This is a clear sign from your body that you need help from your dentist in Yuba City! 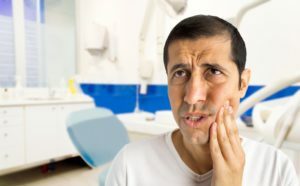 If you were to ignore your dental pain rather than talking to your dentist about it, you could risk losing your natural teeth because of an abscessed tooth—or infected tooth. However, if you get the treatment you need early on—like an effective root canal—you could just save your natural smile. Learn more about effective root canals, failing root canals, and what to do when this happens in this week’ blog post. Comments Off on Can a Dentist in Yuba City Fix A Failing Root Canal?